“I understand the censorship people were not happy with the billboard and we had to pull it down and work on a new-look, compliant one is underway. I am renting the slot for six months so there is still time to be utilised and that is why we are having to make adjustments. 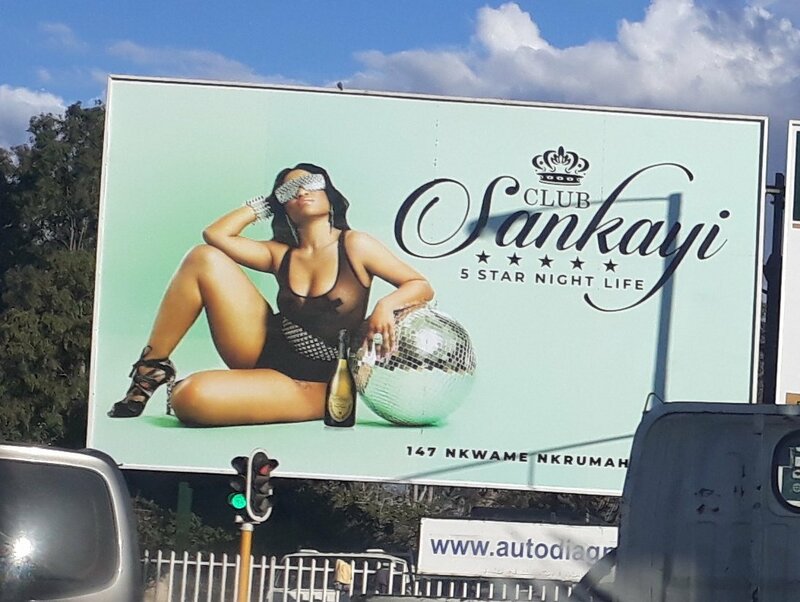 “Our mission is to provide entertainment to people in Harare and the billboard is one platform for us to market the joint (Club Sankayi). 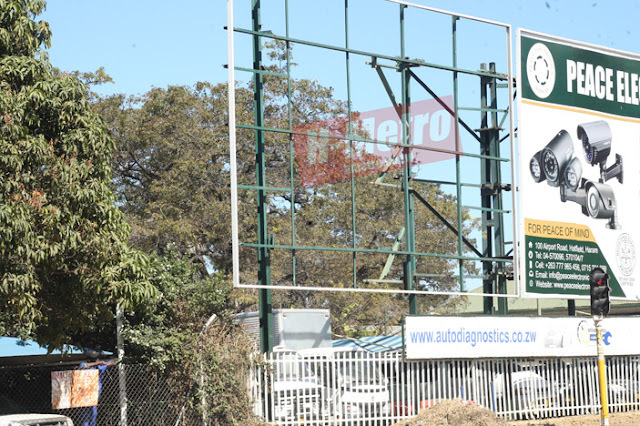 We will be guided by the law in our advertising so I do not have any problems with that,” said Ginimbi.